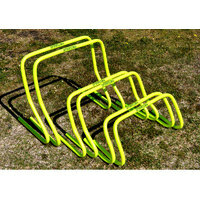 Flat Hurdles are a uniquely designed mini hurdle that will collapse if stepped on. 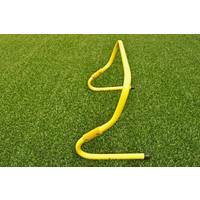 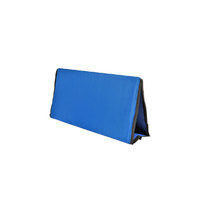 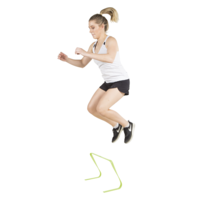 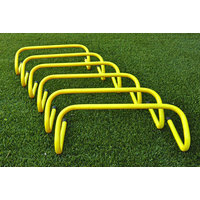 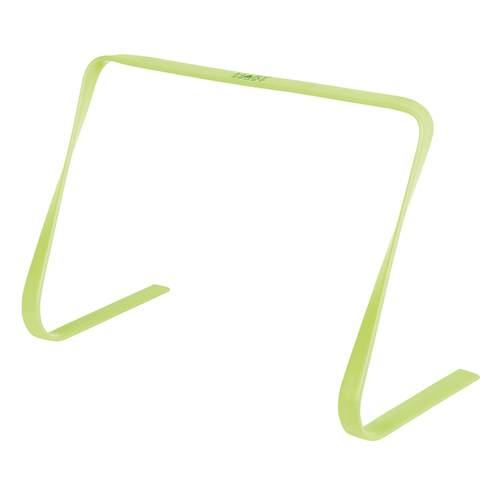 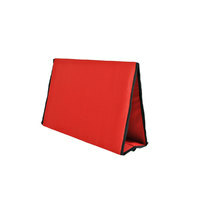 Perfect for training sessions, you won't have to worry about tripping or breaking the hurdle if you mis-step. 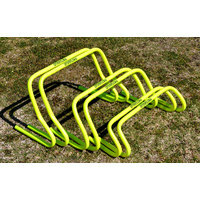 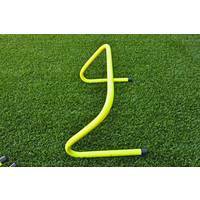 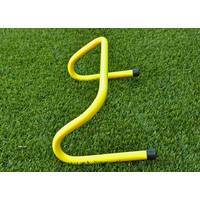 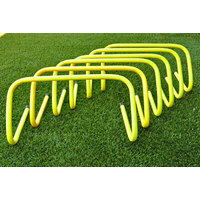 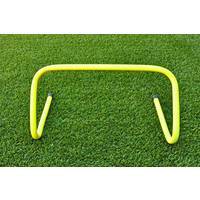 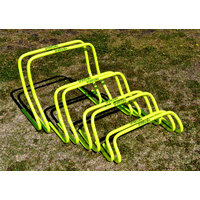 Highly durable, multi-directional speed, agility and plyometric hurdles. 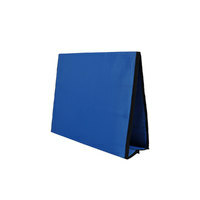 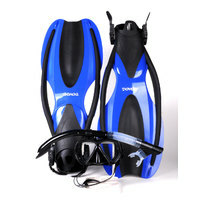 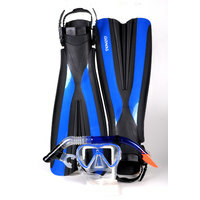 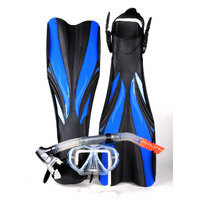 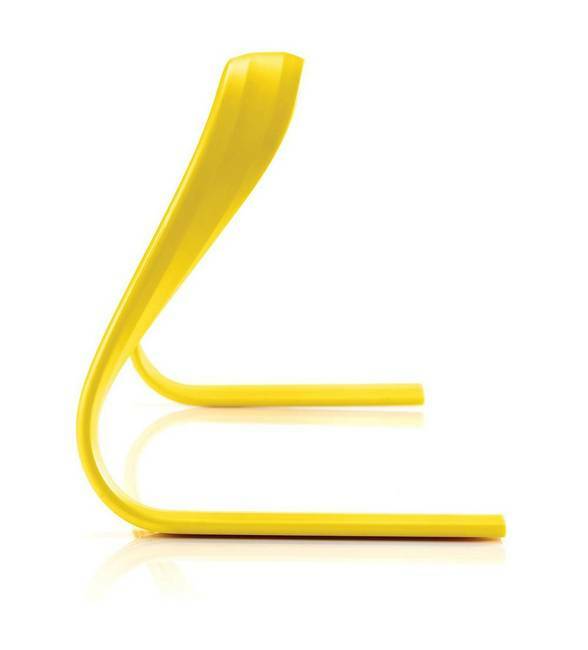 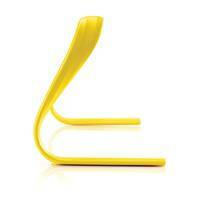 Lightweight, durable and easy to store.